BelAmiFilm.com is hearing whispers that Academy Award-winning costume designer, Milena Canonero, has been added to the all-star production of Bel Ami. 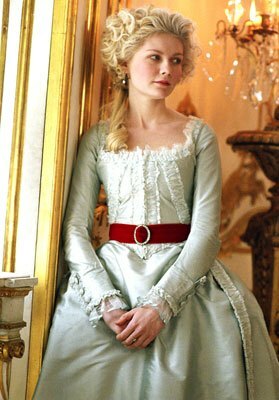 Canonero‘s recent notable work can be seen in Marie Antoinette. Read more about Milena Canonero and her accomplished work here. UPDATE: A confirmation of Milena Canonero’s appointment to costume designer for Bel Ami has been found here. 5 Responses to "Milena Canonero Rumored Costume Designer for Bel Ami"
Lovely to meet you Milena. Welcome aboard. We would like to take this opportunity to gently request that you consider the following approach/mantra relative to the lead in your latest project: “LESS IS MORE!” Thank you very much and have a nice day.